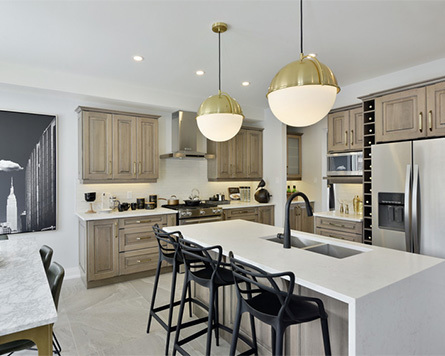 Find homes for sale in our Minto Ottawa communities in Barrhaven, Kanata, Stittsville, Orléans, Manotick, and condos for sale in Central Ottawa. 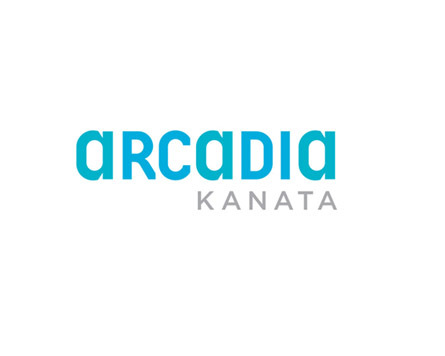 Arcadia is coming back with new Townhomes and Single Family Homes in Kanata being released in 2019. Sign up today to receive the latest news and updates as we get closer to the release date. 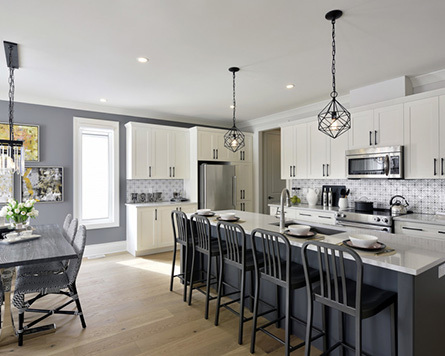 Model Homes at Huntmar Drive and Campeau Drive. 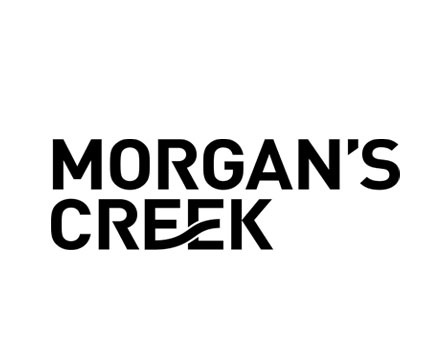 Located adjacent to March Road in Kanata, Morgan’s Creek is our newest community in the West End featuring Infusion Terrace Homes. 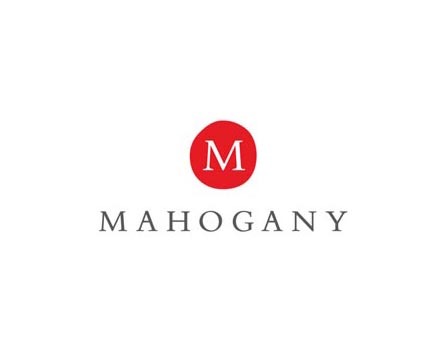 Sign up today to receive the latest news and updates. Welcome home to Avalon Encore. A master-planned community of Single Family Homes, Townhomes, and Infusion Terrace Homes located in Orléans, Ottawa. From open-concept living – full of natural light – to traditional spaces with practical floorplans, Avalon Encore has a home that's right for you. Discover a unique collection of Single Family Homes, Bungalows and Bungalow Townhomes for sale in charming Manotick, Ontario. 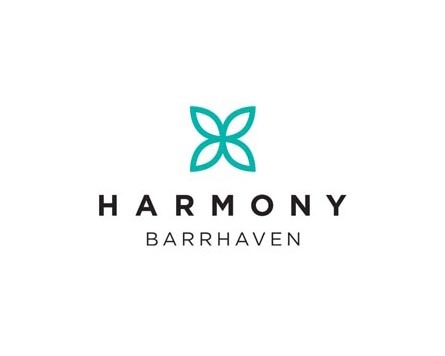 Now with two great locations to choose from, Minto Communities' Harmony is located in central Barrhaven. Townhomes, Single Family Homes, and Infusion Terrace Homes available. Learn more. Located at Greenbank Road and Kilbirnie Drive in Barrhaven South. 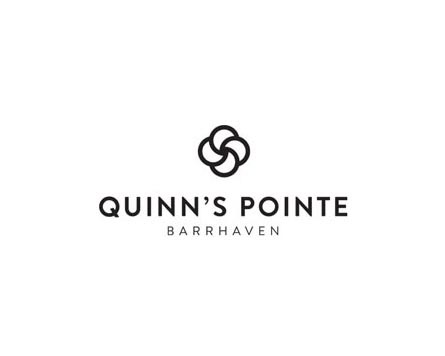 Single detached homes and Townhomes are now on sale in Phase 2 of Quinn’s Pointe. Sign up today to receive the latest news and updates for the next phase of this master-planned community. WHAT'S COMING NEXT TO KANATA? Travel back through the last 60+ years of Minto home building and community design in Ottawa and see where it all started. 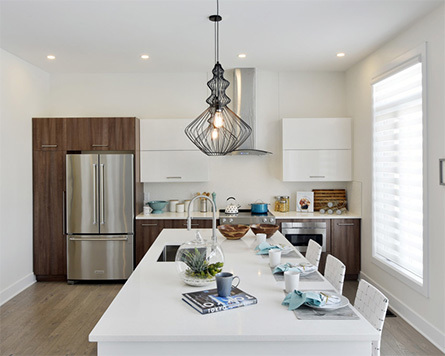 With new homes for sale in Kanata, Barrhaven, Stittsville, Manotick, and Orléans, our single family homes and townhomes are inspiring families across the city. Minto Communities’ landmark condominiums across Ottawa are also designed for the way you live, where life’s necessities are close at hand — often just a short walk away. 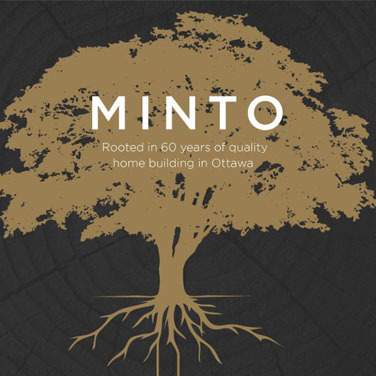 At Minto Communities, we have been building beautiful homes for over 60 years for thousands of Ottawa homeowners in dozens of communities. We have grown with the city to become Ottawa’s premier home builder. Minto Communities' homes are built to the highest of design standards that homeowners have come to trust. Our master-planned communities are designed and constructed with families in mind — careful attention to detail has been paid to how streetscapes look, to the unity of different exterior finishes, the proximity of homes to surrounding neighbourhood schools, and the availability of nearby essential amenities. We are also extremely dedicated to the development and planning of our community parks at Minto. At the very beginning of the community planning stage we incorporate parks within the neighbourhood, utilizing natural green features and land elevation to create parks that will provide families with a place to gather and play. Our commitment to beautiful design and sustainable building is a promise we make to every Minto Communities homeowner. When you buy a Minto Communities home, you’re not just buying a beautiful house, you’re buying into a community where you can live, work, and play for years to come.